The time in your early to mid-thirties is a time of immense growth and personal change. You may have graduated from college, moved hundreds if not thousands of miles away from friends and family, and you're likely trying to figure out your career. While not every mid-20-year-old will experience it, the quarter-life crisis is real and affects people in different ways. If you've ever questioned your life, love, or work choices, you're not alone! As someone who has definitely experienced a quarter-life crisis, here are ways to figure things out from someone who's been there and survived. If you're unhappy about one or multiple aspects of your life, sit down and list out why, exactly, you're feeling that way. By creating a list of what's making you unhappy (or confused, or frustrated, etc. ), you can determine if it's external or internal factors that are making you feel that way. For example, let's say you're feeling overwhelmed by your student debt. Your friends may be able to go out and spend more money, which makes you feel anxious because you know you have to pay rent and your student loan bill. By identifying your personal finance issue, student loan debt, as a point of stress, you can determine it's an external factor that you can control. In that case, consider setting yourself up on a budget. 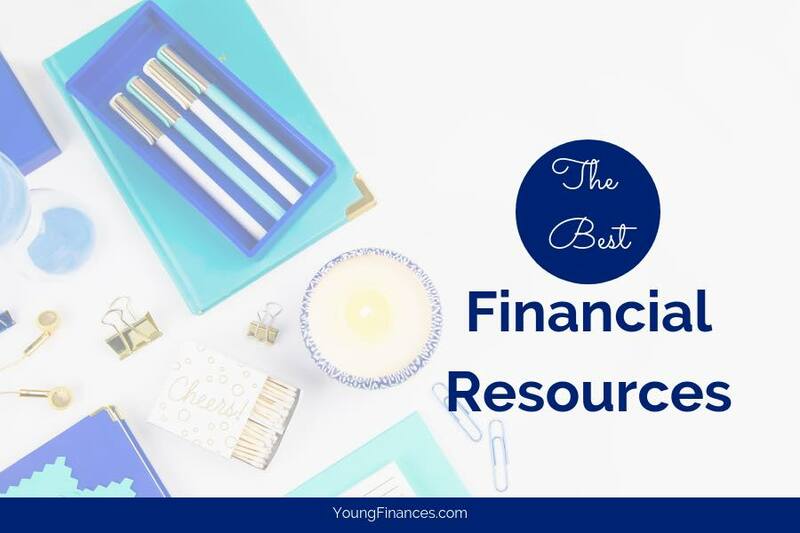 You'll find plenty of resources here. If your student loans are too much to pay, check out student loan relief programs to have your payments lowered. Think about setting up fun, non-expensive nights out with your friends. And remember: your friends may be in just as much debt as you, but they're living on credit cards. Not everything is as perfect as it seems! It sounds so simple to say, but you really do have to keep moving forward during your quarter-life crisis. You may not know what you should be moving toward, or how to do it, but challenging yourself will help you grow. If you've ever been scared to do something, like going back to school or starting your own business, now is the time to take some steps to make these things a reality. While we all have to pay the bills, a quarter-life crisis is slightly easier to tackle simply because you don't have many of the responsibilities someone who is 40 or 50 might. While you're still young, take some calculated risks with the knowledge that time is on your side. If you want to go back to school, start taking classes in your field, ask to shadow people whose jobs you admire, or even take some free online classes. Do it now, while you're young. When I was going through my quarter-life crisis (just last year! ), I felt paralyzed. I wasn't happy in my job, so I put out a few resumes, but I didn't hear back. I kept working while taking some free, fun online courses in social media, but I didn't feel like I was going anywhere. Within the span of a year, during which I applied to more jobs and created my own blog, I received a promotion into a new, exciting field, and my side business grew tremendously. If I lost my job tomorrow, I'd be able to pay my bills from my side hustle - which is a very good position to be in. While you may feel like you're not moving forward as fast as your other friends are, be patient and don't worry about what you "should" be doing. You also don't want to rush into something because you think you "should" or because others are doing it, then regret it later. Regret plus a quarter-life crisis is a recipe for disaster! Remain positive and do things that make you happy. Things will work out. Remember, you shouldn't compare your beginning to someone else's middle. It will be much better for you if you don't compare your life to your friends, because everyone takes a different path. Some people never go through a quarter-life crisis, but for those who do, every crisis looks different. The only thing you can control is your response to your quarter-life crisis. That is why it's important determine what's bothering you, figure out how you can move forward, and ultimately remember time marches on no matter what you do. Have you gone through a quarter-life crisis? How did you handle it? If you haven't gone through one, have you known others who have. How did they cope?